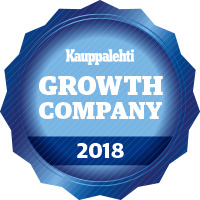 Kylmäpakkauslaukku lääkkeiden kuljetukseen optimaalisessa lämpötilassa 2-8 C / 36 tuntia. 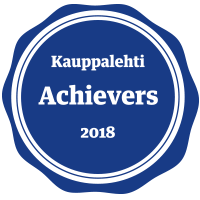 Laukun mukana tulee kaksi kylmäpakkausta. ICY Kylmägeeli on tehokas, turvallinen sekä nopea kipujen ja tulehdusten lievittäjä. 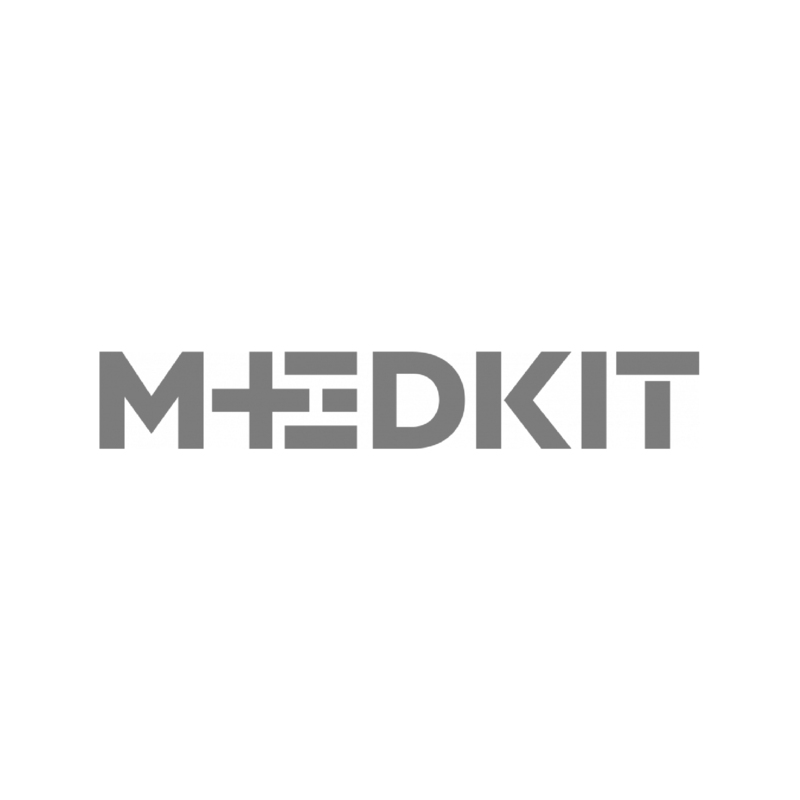 Physiopack on uudelleenkäytettävä geelipakkaus, jota voidaan käyttää kylmänä tai kuumana. Kylmänä se on tarkoitettu lihas-, jänne- ja nivelsidevammojen hoitoon ja ehkäisemään tai laskemaan turvotusta. 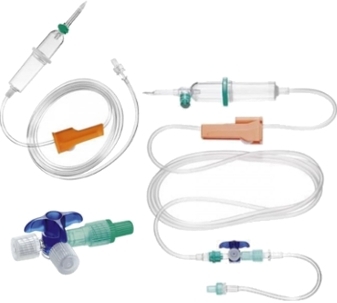 Ice spray is a short-acting, first aid cold treatment. 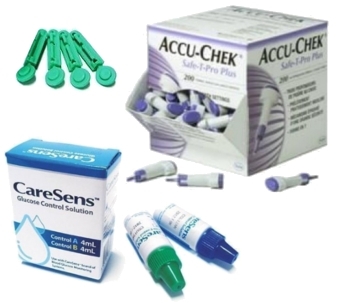 Effectively relieves pain and reduces swelling. 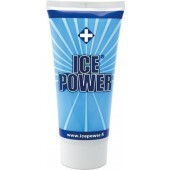 Ice Power Hot Warm Gel warms up and relaxes muscles and improves circulation. Ice Power relieves pain and inflammation quickly and effectively. Ice Power Cold Gel is a safe long term cold treatment for the whole family. Ice Power Cold Gel reduces swelling, releases muscle tension and fastens recovery in injuries and muscle exertion. 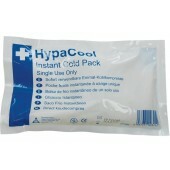 HypaGel hot/cold therapy pack, 27 x 16,5 cm. 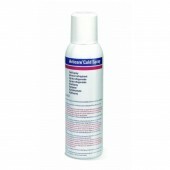 Articare cold spray is an aerosol spray, providing instant cooling and rapid pain relief of soft tissue injuries. Suitable for quick, on-the-spot treatment for the immediate symptoms of sprains and strains. High quality disposable cold pack. 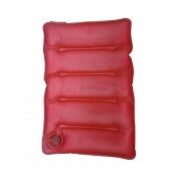 A very efficient heat pack, rechargeable by boiling. Warms up by over 50° C, lasts for over 100 uses. Heat pack, rechargeable by boiling. 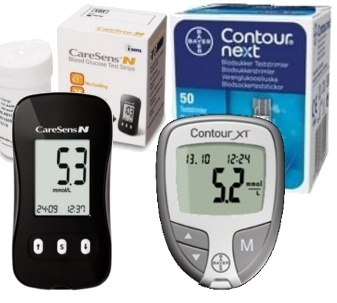 Lasts for approximately 100 uses. Warms up more than 50° C. For professional use, hiking, ice fishing etc.